First published in 1999, this volume focuses on the relation of supervenience which plays a crucial role in contemporary philosophical discussions in diverse fields including the philosophy of mind, ethics and aesthetics. 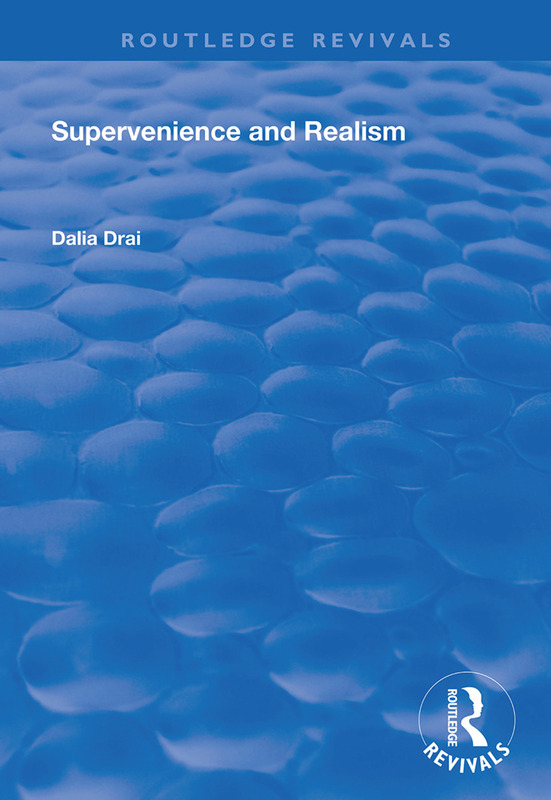 Contrasting the material and conceptual worlds, Dalia Drai questions what we are committed to when we adopt a position affirming determination but denying reduction. The answer Drai develops is that in both cases this position commits us to an anti-realist approach with regard to the supervenient domains.